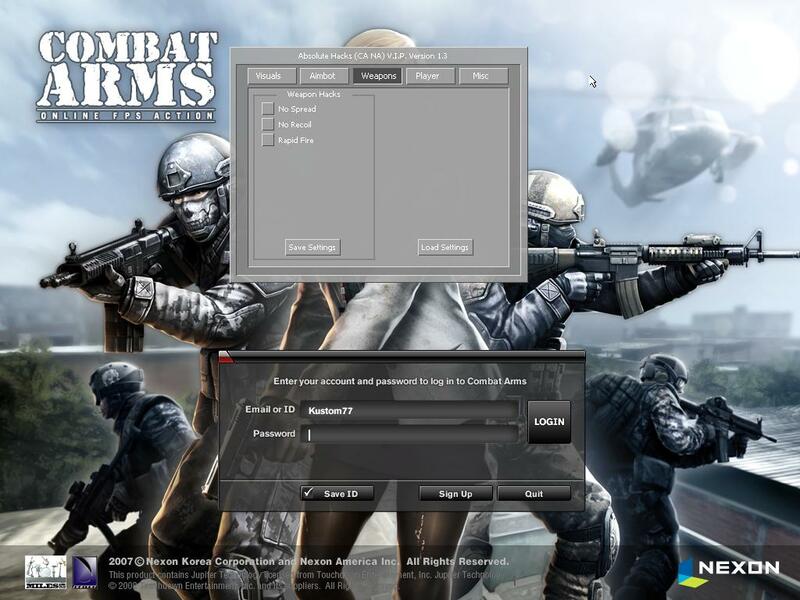 Once you open the loader you will be prompted with this screen. 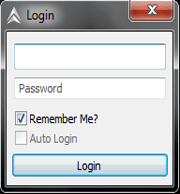 Login with your USER ID and password! Once you get a successful login you will redirected to this page where you have to ACTIVATE the loader! To find your USER ID go on the site and it will show under the shoutbox! Mine is 3. The loader will like this! 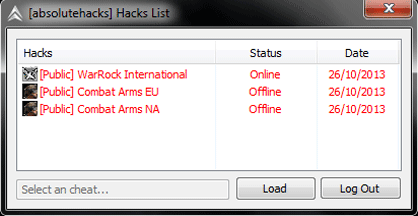 Select a hack that is online, if it is offline it is usually due to it being updated or detected. please don't spam the forums asking for updates, we will update the status of the hack when we have finished.